Total Uninstall Professional 6.20.0.470 (x86/x64) Portable ~ Apps2Portable | Free Portable Apps for PC ! Total Uninstall is a complete uninstaller which include two working modes: - "Installed programs" module analyze existing installations and create a log with installation changes. 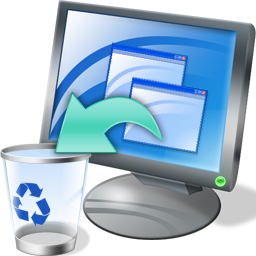 It is able to uninstall applications even without the help of supplied Add/Remove program. - "Monitored programs" module helps to monitor any changes made to your system during the installation of a new application. It allows you to perform a complete uninstall without having to rely on the supplied Add/Remove program which can leave files or changes behind.